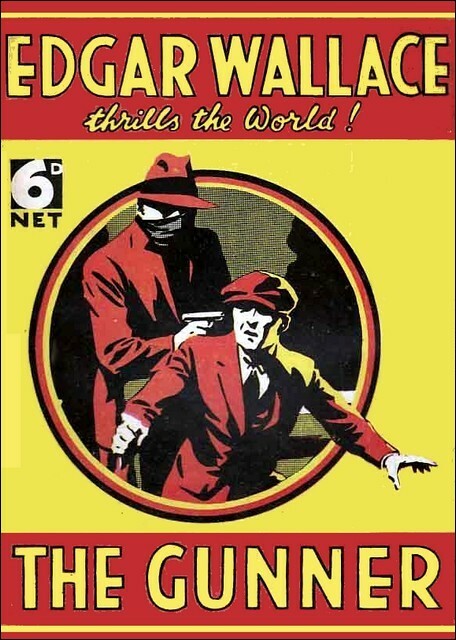 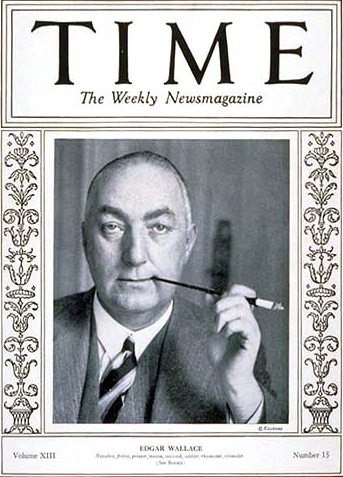 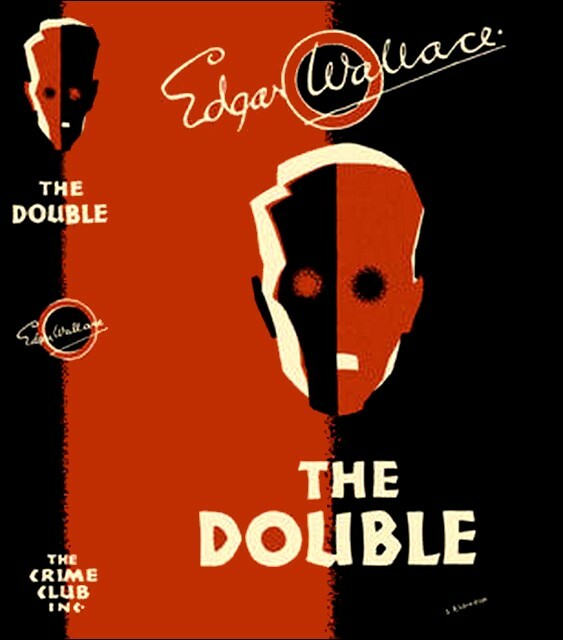 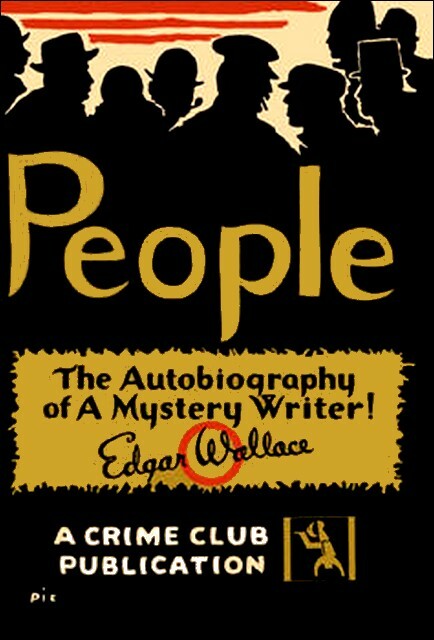 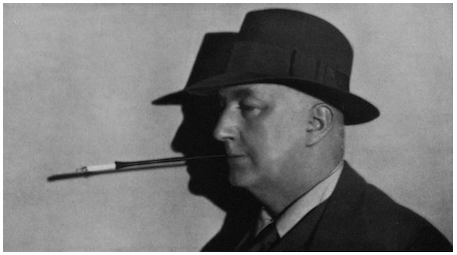 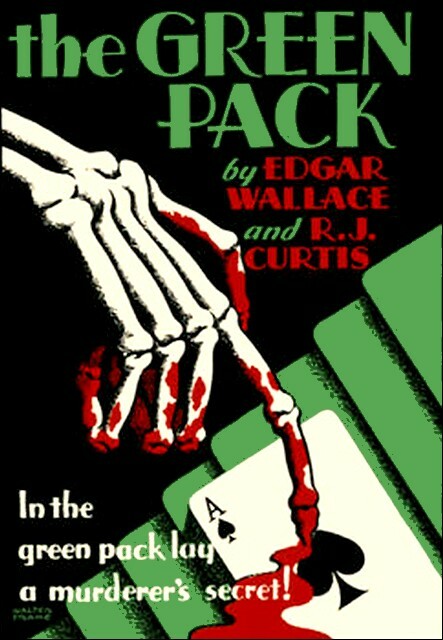 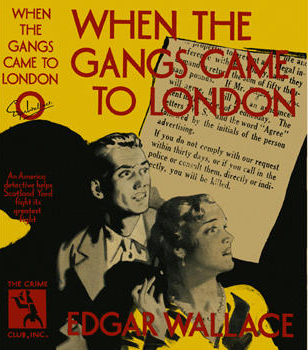 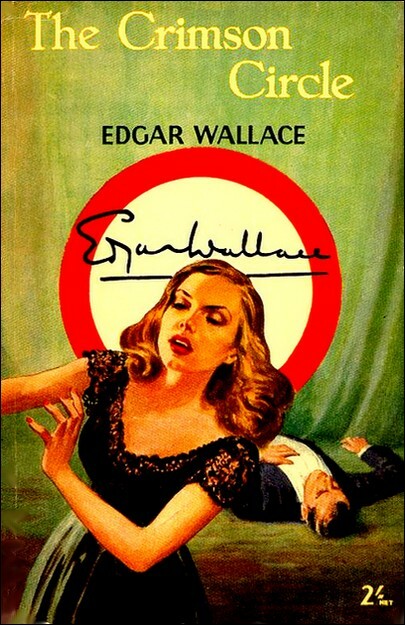 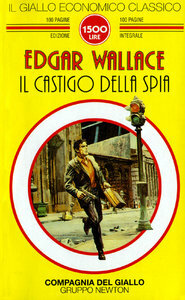 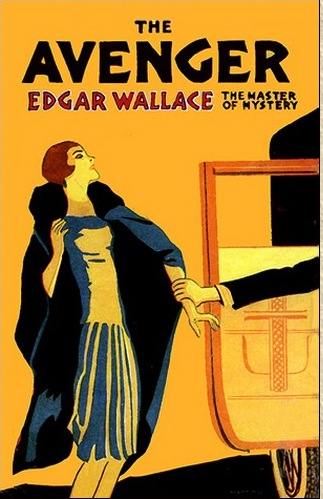 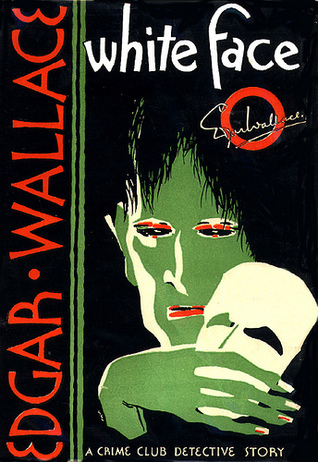 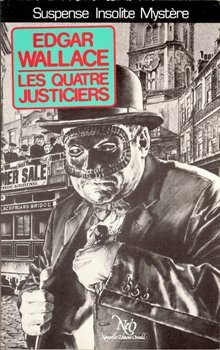 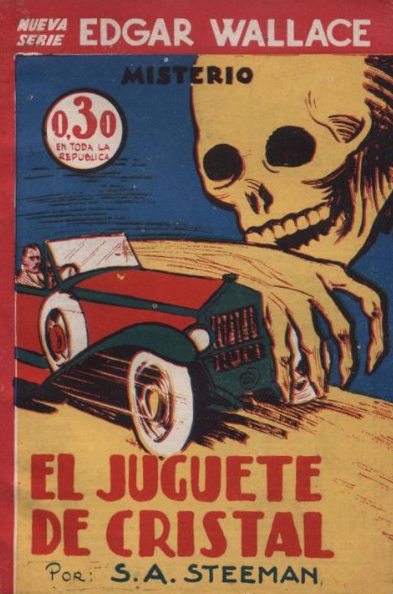 Edgar Wallace (Greenwich, 1875- Beverly Hills, 1932) is probably one of the crime authors whose academic reappraisal stands to gain the most from the shift in methods and objects advocated in this blog. 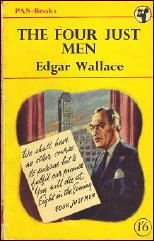 A sort of consensus has hitherto prevailed, consigning his books (famously written over amazingly brief, but sustained, periods of concentration) in the category of hastily churned out yarns. 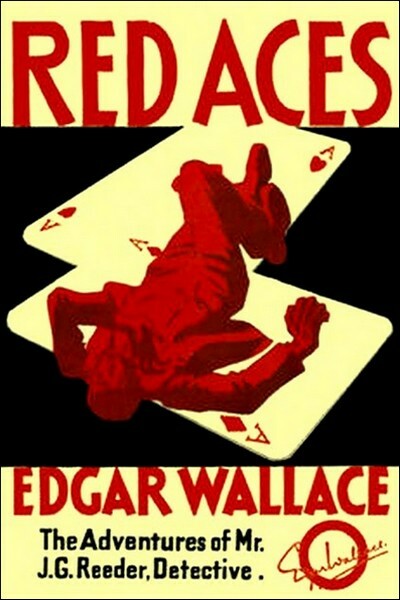 Successful, but ultimately forgettable. 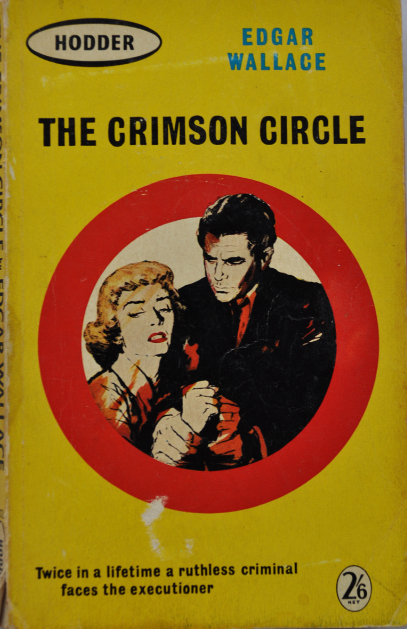 Mass market products of their time, which have now become less appealing, and promise little reward to the modern reader. 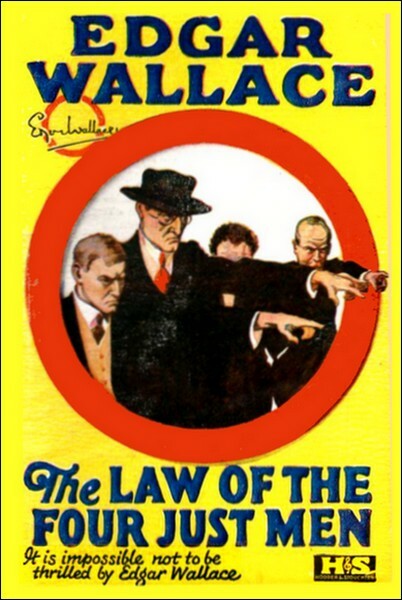 This is certainly very unfair. 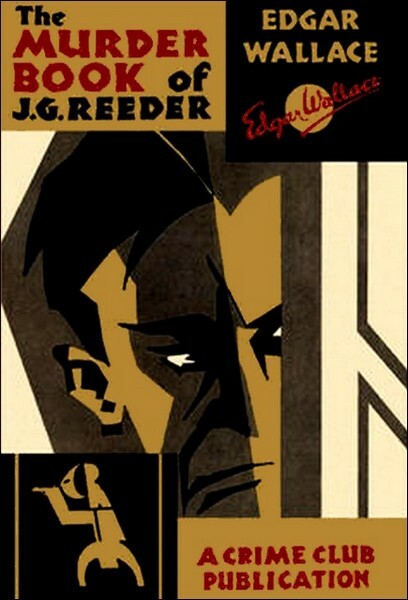 One needs only to consider his books’ capacity to thrill all across the world to be inclined to revise such judgement. 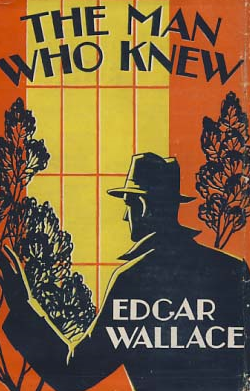 Or to reflect on the number of adaptations to the screen (more than 150, making him one of the world leading authors) his novels have received. 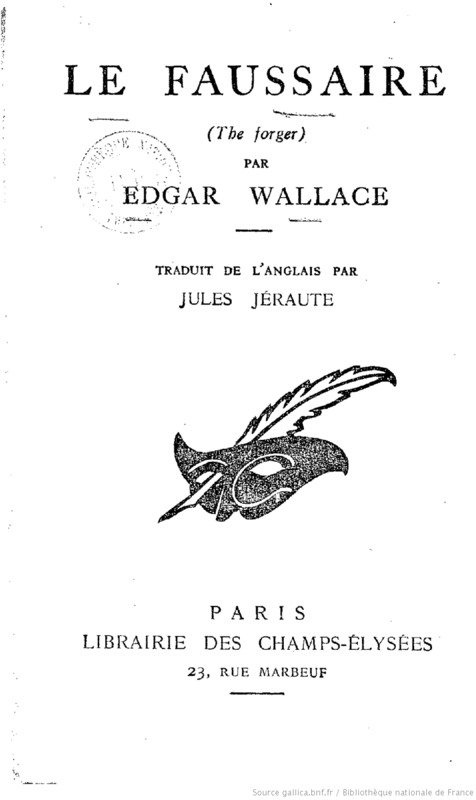 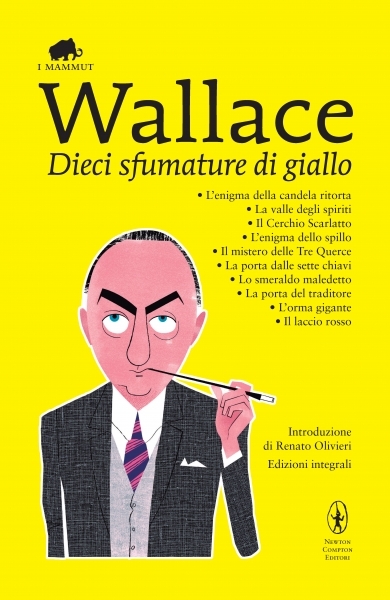 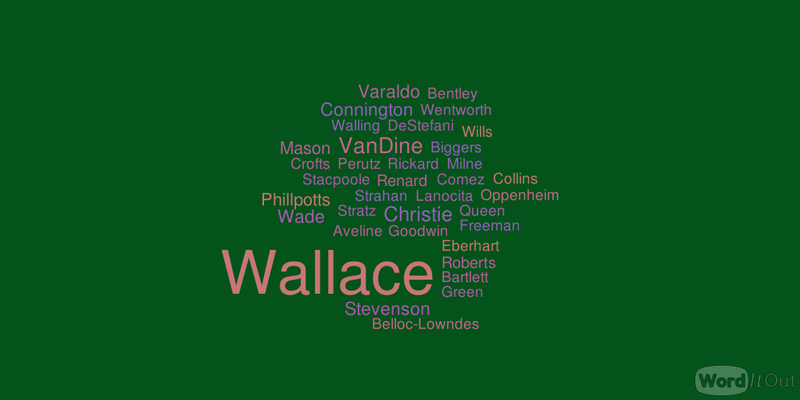 But on the other hand, a material study of Wallace’s output, based on the international context of circulation of his books holds different promises. 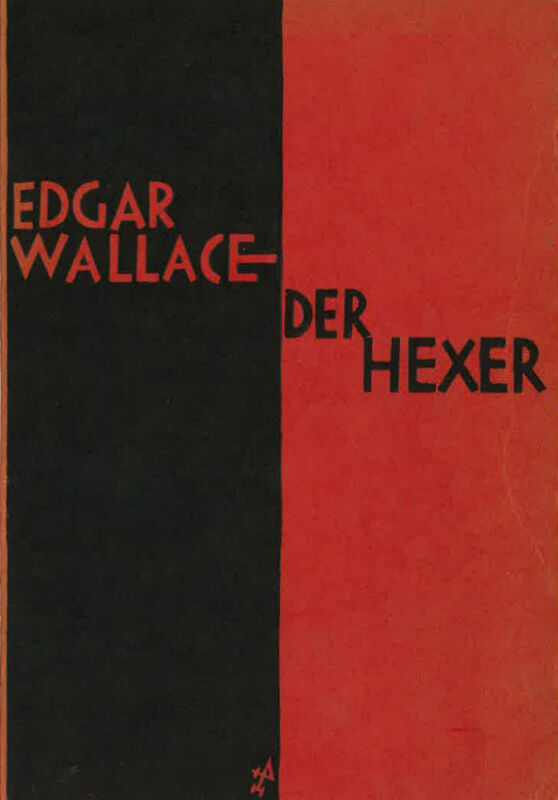 Its object can only indirectly be an evaluation of their literary merit (beyond their high translatability and readability in various cultural contexts). 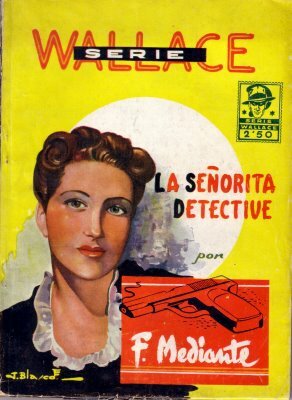 A quantitative appraisal and a qualitative analysis of their global reception has a broader potential and can help delineating the structures of the international field of crime fiction. 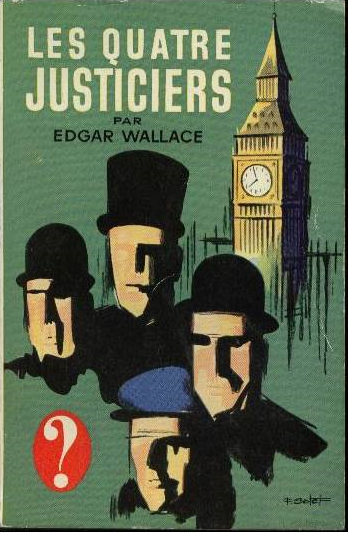 This ranges from the point of view of a history of publishing industries, to a sociology of auctorial strategies in crime fiction , to a comparison of authors’ writing practice and international careers (a comparison between Wallace and Simenon would be interesting in so many respects). 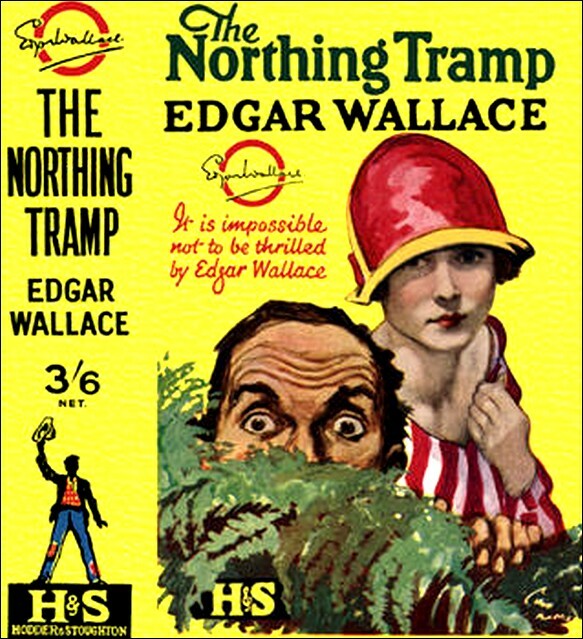 Countless adaptations on screen and on TV, and Wallace’s involvement with Hollywood all warrant studies in the intermediality of Crime Fiction. 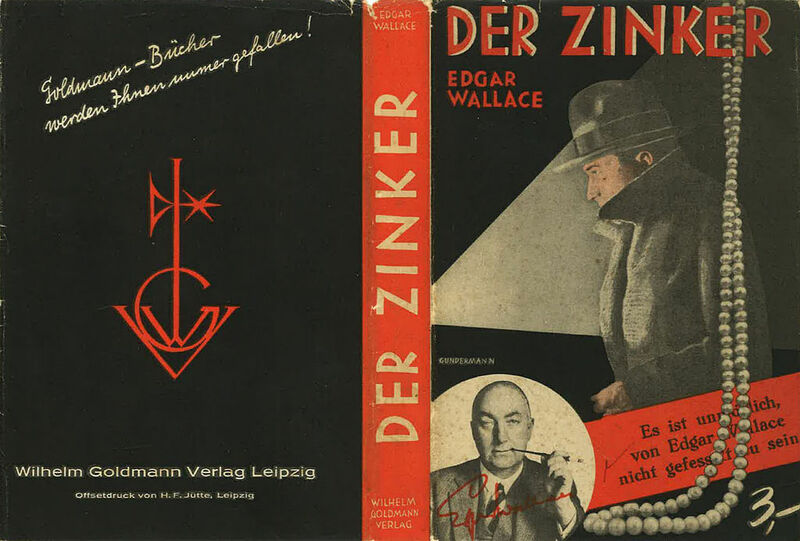 The use of his name as a franchise for several media products would also call for new studies in crime fiction from the angle of copyright, brand name and intellectual property. 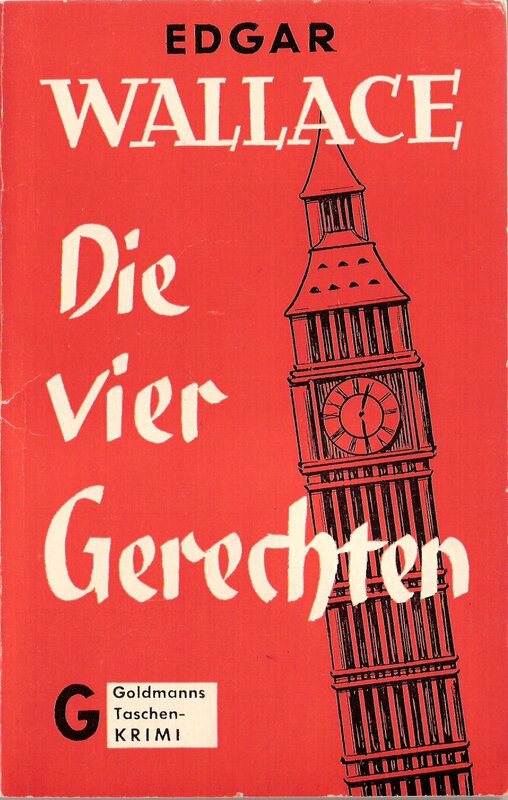 The following international book covers are put here as milestones to help envision the width of the task, and some of the resources available, from different periods and areas.